Days ahead of the Mobile World Congress (MWC) 2017 in Barcelona, Spain, wherein the new LG G6 is expected to be unveiled, a new image leak surfaced showing what appears to be a prototype of the flagship smartphone. The latest image leak shows a device with a metal body frame with rounded corners and thin bezels. The back, however, reveals a different material that is far from the all-metal unibody design that we're expecting. Since this is only a prototype, we believe the final construction would be different. The placement of the dual rear camera and the rear-mounted fingerprint sensor appears to have equaled the rumors, though. At the top is said to be the 3.5mm headphone jack. 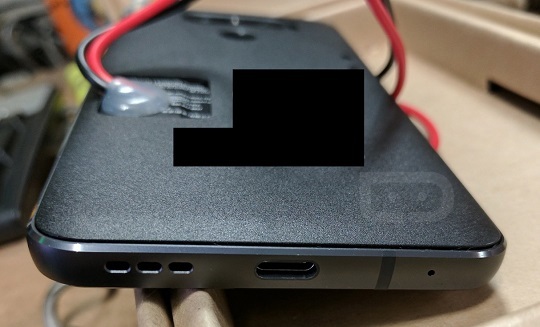 Meanwhile, at the bottom of the alleged prototype is a USB Type-C port alongside the single speaker, single antenna band, and main microphone. There are reports that say the LG G6 will have a waterproof feature, so it ditched the removable battery and go for a unibody design. It is also said that it will be the only other non-Pixel smartphone to feature Google Assistant out of the box. Other rumored specs include a 5.7-inch Quad HD display and a Qualcomm Snapdragon 821 processor. 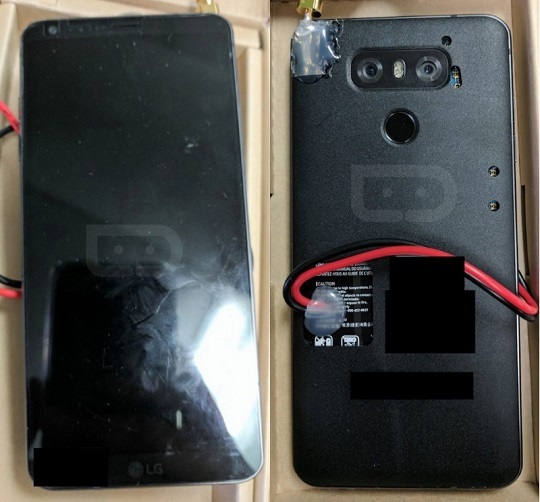 Could this be a prototype of the new LG G6? If it is, the final product can look much like this. Based on the images leaked, however, it's obvious that there will still be a few alterations. We're about to find out when the device is finally unveiled at MWC 2017.